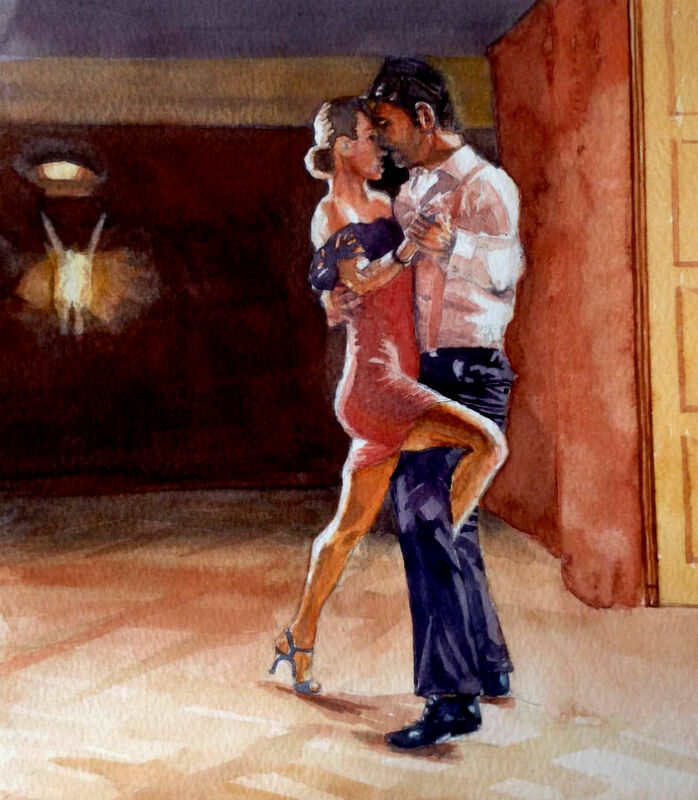 A longstanding dance partner asked me to work on some dance related paintings. 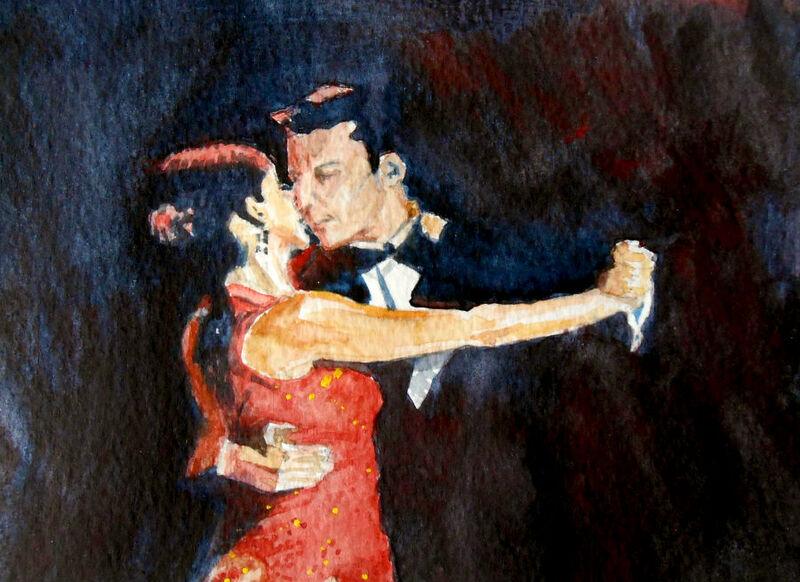 I’ve dabbled in painting dancers before but only been partially successful. So I set about finding suitable subjects and getting down to painting again. My medications give me a headache (still waiting for the op) so concentrating and getting motivated has been hard for me recently, so my attempts have been patchy. I didn’t expect these attempts to be successful so the results are subjective, it was more about the process. I enjoyed painting them but I don’t really know if people will like them. They are a little ‘romantic’ I suppose and away from my normal style. Along Jack Vettriano lines.